Remember last Summer when the Pokémon Go phenomenon was at its height and people were complaining about hordes of players destroying property and leaving a mess? The game may not be as popular today as it once was, but that hasn’t stopped one county parks department from taking action. The developer of the augmented reality title, Niantic Labs, was taken to court on several occasions last year. Michigan couple Scott Dodich and Jayme Gotts-Dodich filed a class action lawsuit against the firm, claiming that the Pokémon gym and Pokéstops placed in Wahby Park in St Clair Shores turned their neighborhood into a “nightmare.” Another case involved Dutch authorities going after Niantic after thousands of players swarmed the beaches of Kijkduin, south of the Hague, to capture spawning Pokémon. 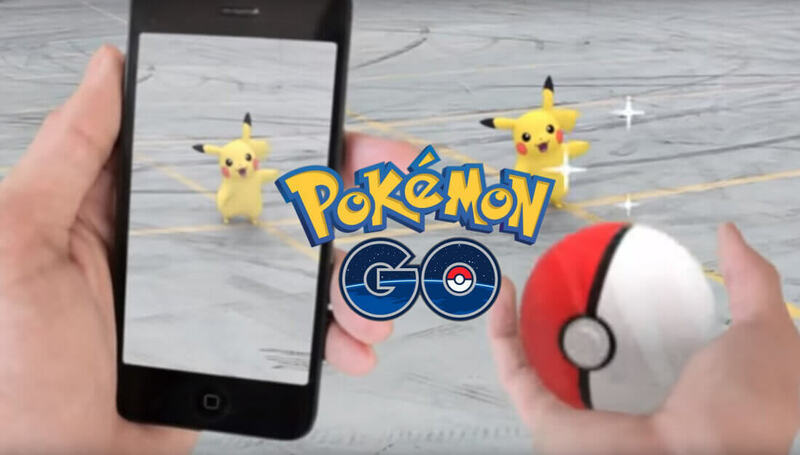 In response, the Milwaukee County Board recently passed an ordinance that requires creators of mobile, location-based AR games, such as Pokémon Go, to acquire a permit if they wish to use the county’s park locations, according to the Milwaukee Journal Sentinel. The permit requirement is aimed only at game developers. It doesn’t restrict players from enjoying the titles within the parks. And it isn’t banning the game outright like China and Iran. But it’ll be interesting to see if Niantic complies.